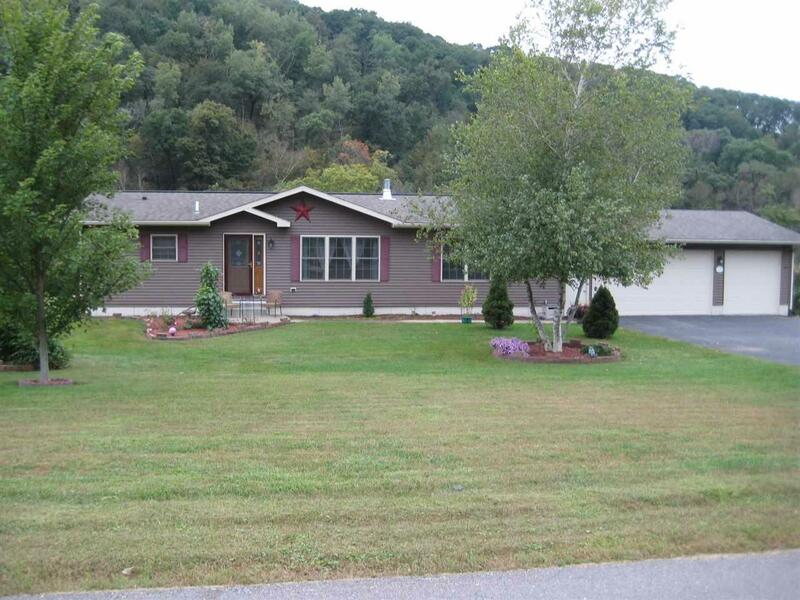 63375 Cliffwood Dr, Prairie Du Chien, WI 53821 (#1842237) :: Nicole Charles & Associates, Inc.
City Convenience Ranch on 2 Acres ! Price Reduced ! Motivated Seller ! 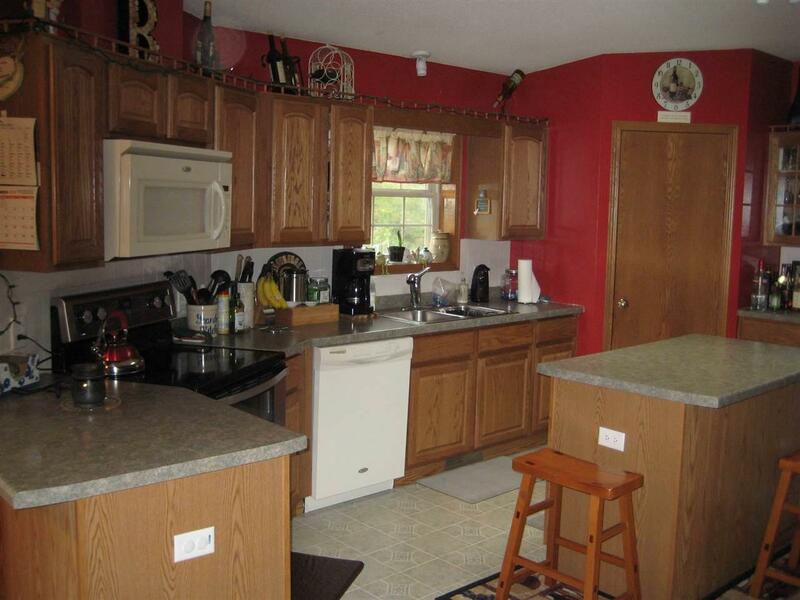 Located in a beautiful subdivision with a country feel, yet close to town. 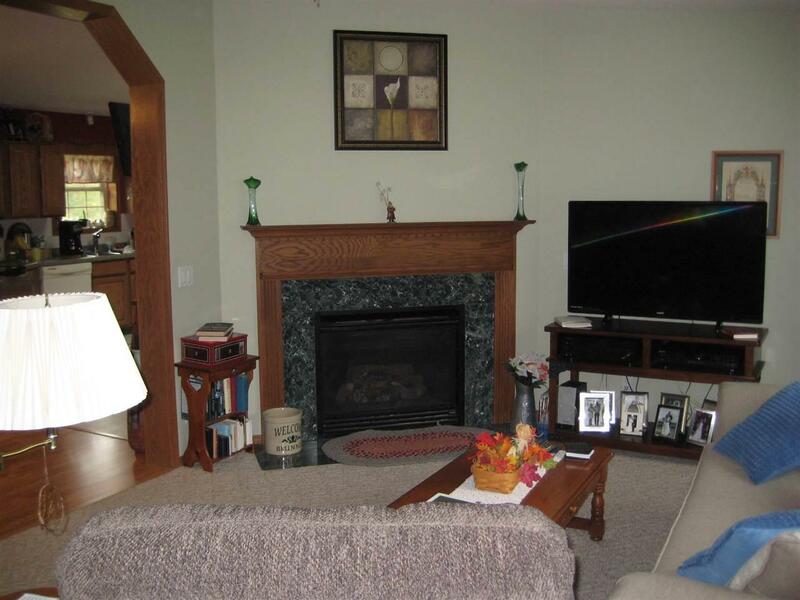 This meticulously well-kept home features 3 bedrooms, 3 baths, 1st floor laundry, master bedroom & bath, huge kitchen pantry, lower level family room, walk out basement, backyard deck and a 3 car attached garage. 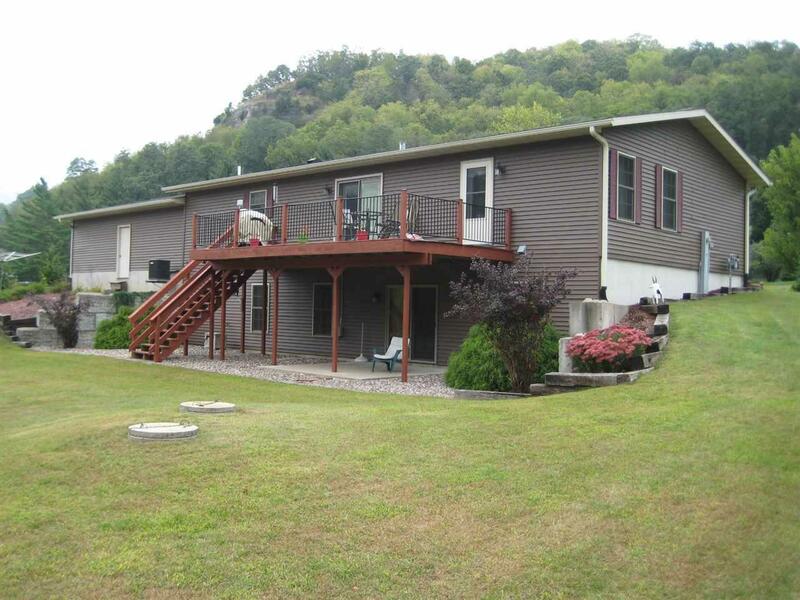 This home is situated on a beautifully landscaped 2 acre lot with a creek running along the backside. If your looking for room to spread out, this is the place for you ! Property consists of 2 parcels.